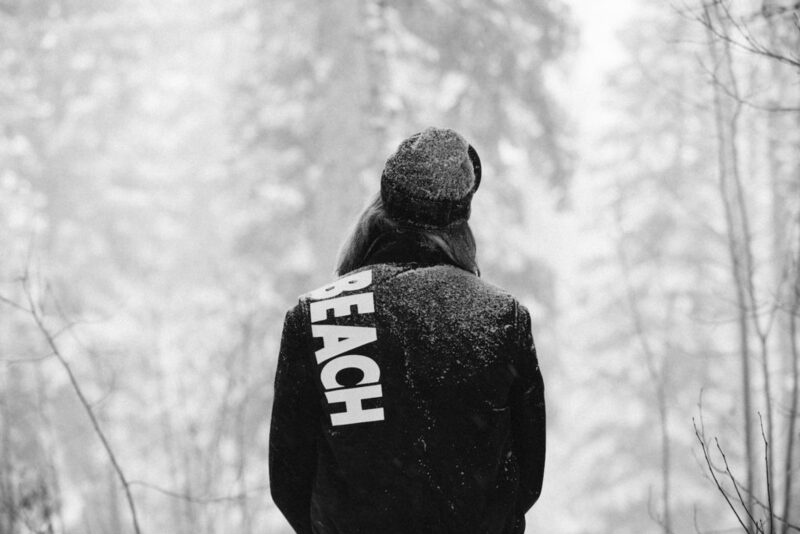 If you are a 90’s kid who loves color or snow, this exclusive capsule collection is for you. Ralph Lauren brings street style, 90’s kid, and the slopes together with Snow Beach with limited availability online and in limited stores now. Commemorating the 25th anniversary of his groundbreaking Snowboarding collection from 1993—which marked the introduction of the now-iconic SNOW BEACH graphic—Ralph Lauren introduces the Limited Edition Polo Snow Beach Collections. Comprised of both reissued and reimagined styles inspired by the original collection, the limited-edition collections will deliver in a two-part series: a Color capsule launching on Thursday, January 25, and a Black & White capsule launching on Thursday, February 1. 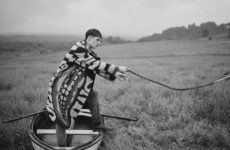 Delving into Ralph Lauren’s vast archive of iconic menswear styles, the Snow Beach collections follow the success of the recently released Stadium collection and the Limited Edition Polo Shirt programs. 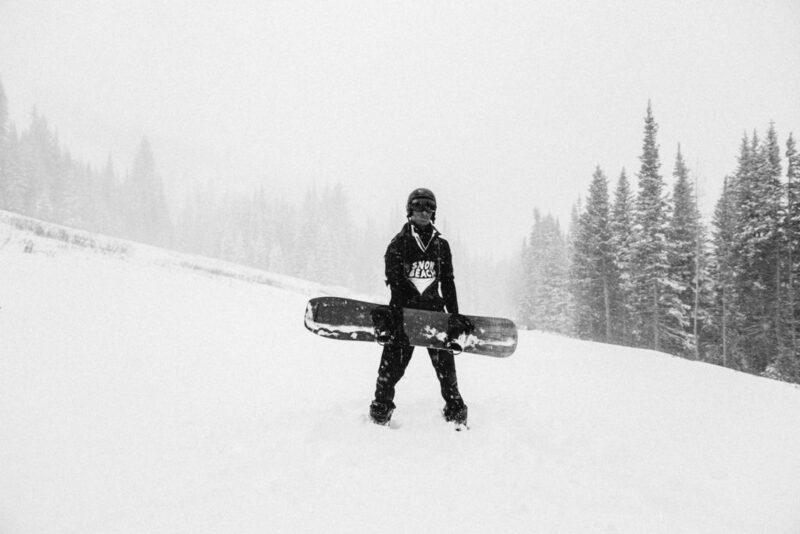 The original collection was inspired by the energy and attitude of early 1990s snowboarding culture and was defined by an eclectic mix of color-blocked and graphic technical pieces. With their bold colors and signature graphics, these outdoor-inspired styles introduced a new aesthetic to the World of Polo, and they went on to become highly sought-after collector’s items. The reissued and reinterpreted capsules pay tribute to these iconic pieces, while engaging with today’s consumer in an authentic, fresh, and relevant way. The Color capsule is comprised of 10 styles, including both reissues of the most iconic pieces made to the exact specifications of the original models and new interpretations of the collection’s sportswear inspiration. 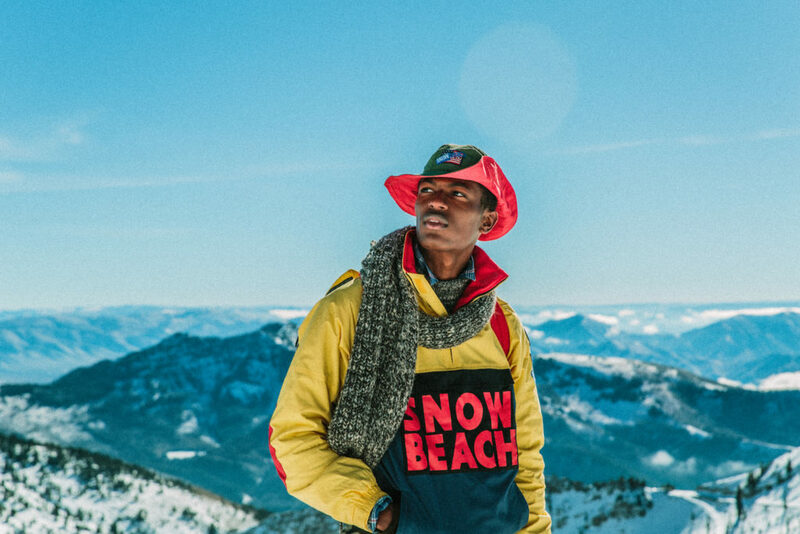 References to the 1993 collection include the coveted Snow Beach pullover, the red Snow Beach vest, the Cold Wave fitted cap, and the Snow Beach bucket hat. 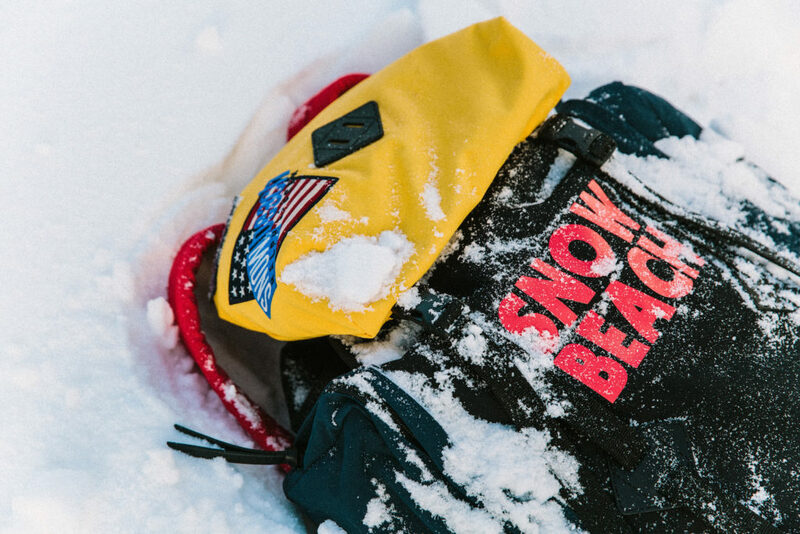 The new pieces adopt the signature Snow Beach aesthetic, reinterpreted with modern performance technology, and include color-blocked Snow Beach rugbys, a new Snow Beach poncho, a backpack, a waist pack, and high-top sneakers. The Black & White capsule unveils eight new styles that reinvent the original collection in a modern, tonal palette. 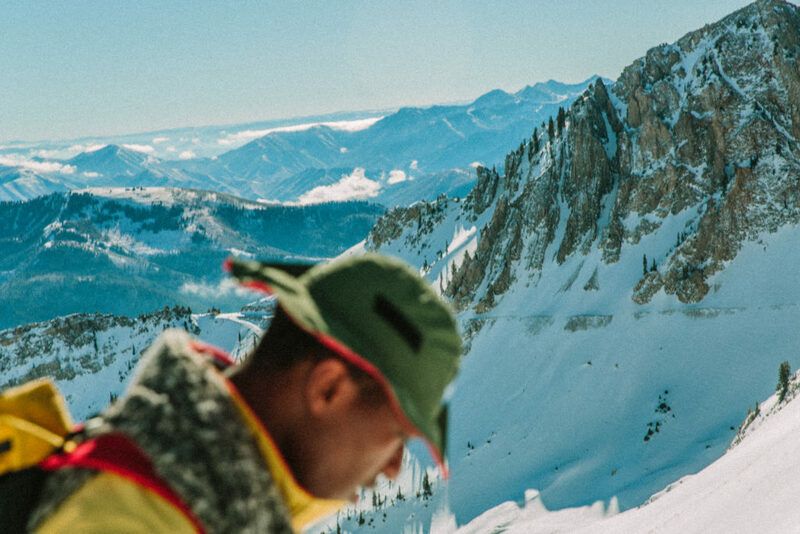 Key pieces include the double-knit tech rugby with woven signature patches, a water-resistant and insulated micro-ripstop nylon poncho, and a camp hat with lettering in high-density prints. 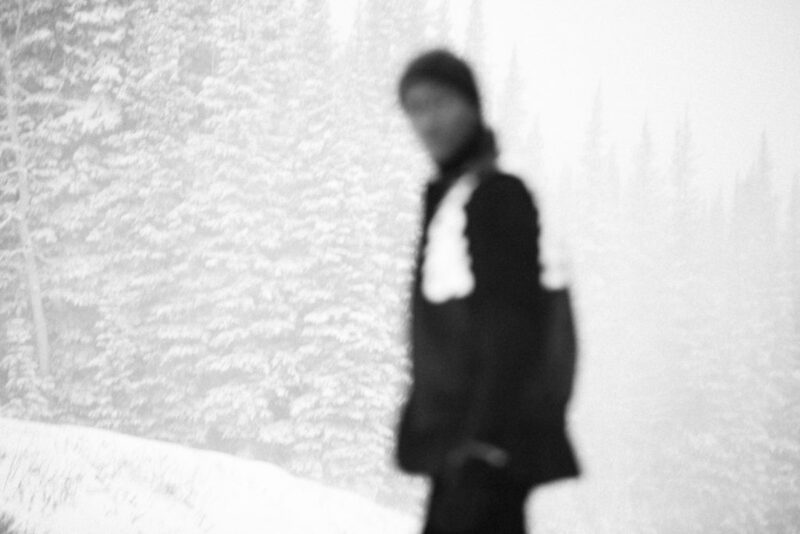 In addition, the recently launched Custom Shop at Ralph Lauren’s Prince Street store will exclusively offer customized Snow Beach graphics for the direct-to-garment printing program. The Limited Edition Polo Snow Beach Collections will be available beginning in January 2018 at RalphLauren.com, select global Polo Ralph Lauren stores, and Opening Ceremony in the U.S., in addition to other global retail partners.